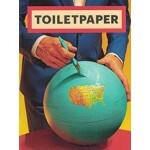 Toiletpaper is an artists’ magazine created and produced by Maurizio Cattelan and Pierpaolo Ferrari and born out of a shared passion for images. 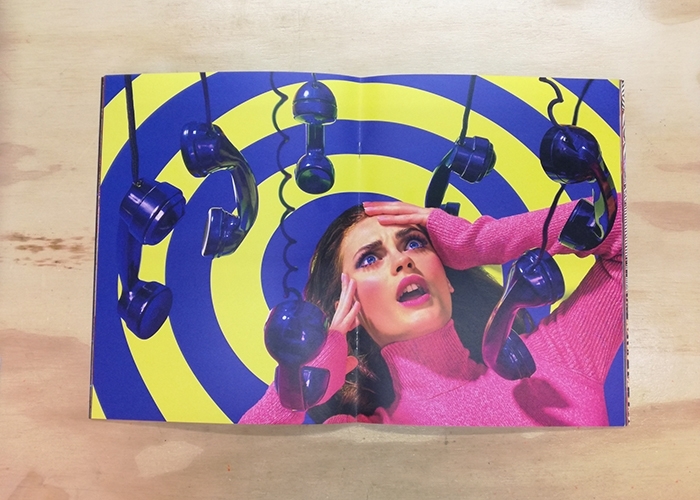 The magazine contains no text. Each picture springs from an idea, often simple, and through a complex orchestration of people it becomes the materialization of the artists’ mental outbursts. 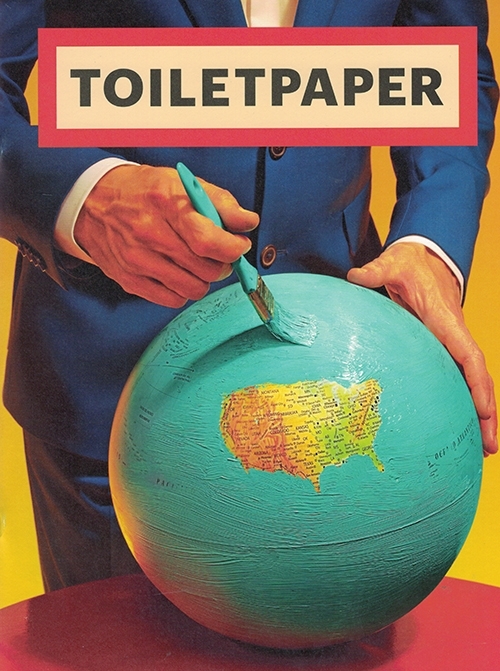 Since the first issue, in June 2010, Toiletpaper has created a world that displays ambiguous narratives and a troubling imagination. 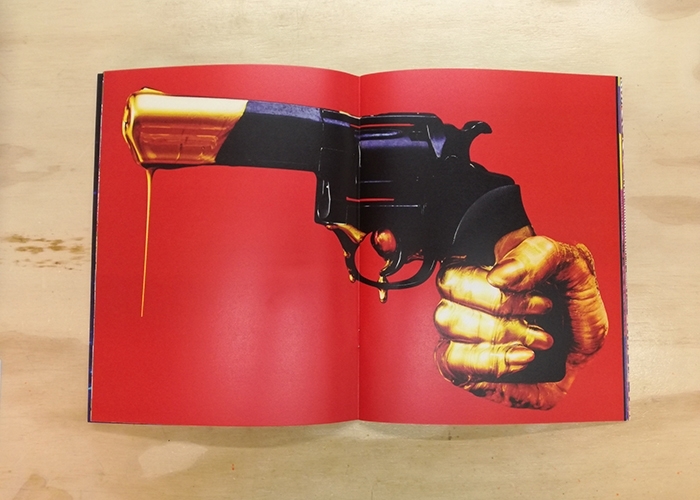 It combines the vernacular of commercial photography with twisted narrative tableaux and surrealistic imagery. 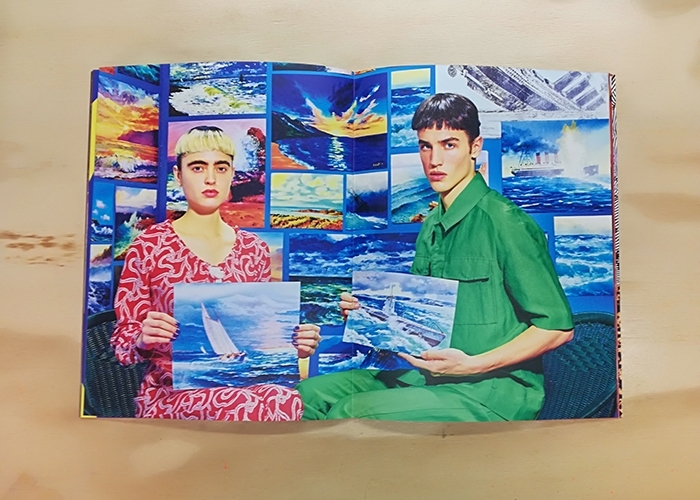 The result is a publication that is itself a work of art which, through its accessible form as a magazine, and through its wide distribution, challenges the limits of the contemporary art economy.